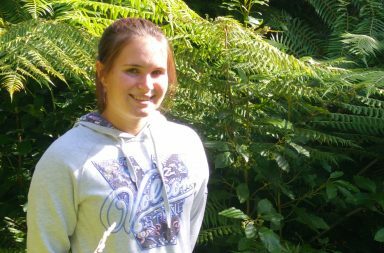 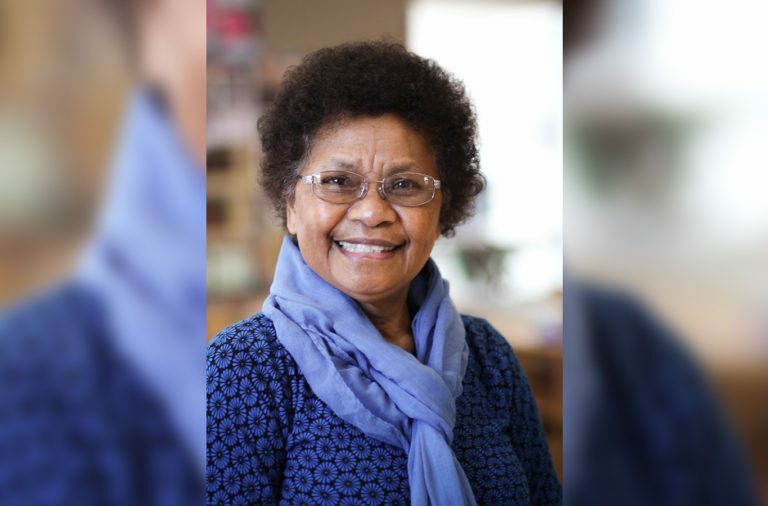 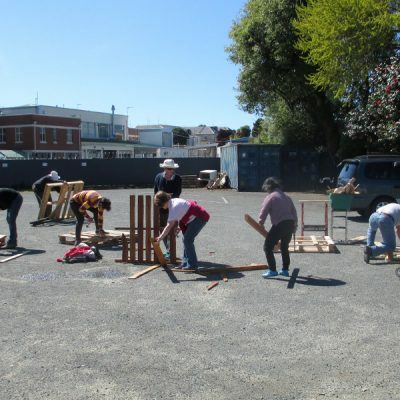 Baptists in Christchurch are exploring lifestyles that show our care for God’s creation. 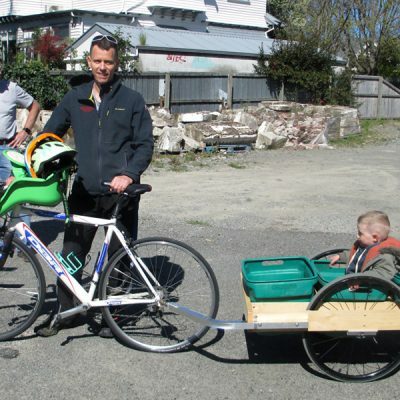 Transport is one area where significant changes can easily be made to our environmental impact. 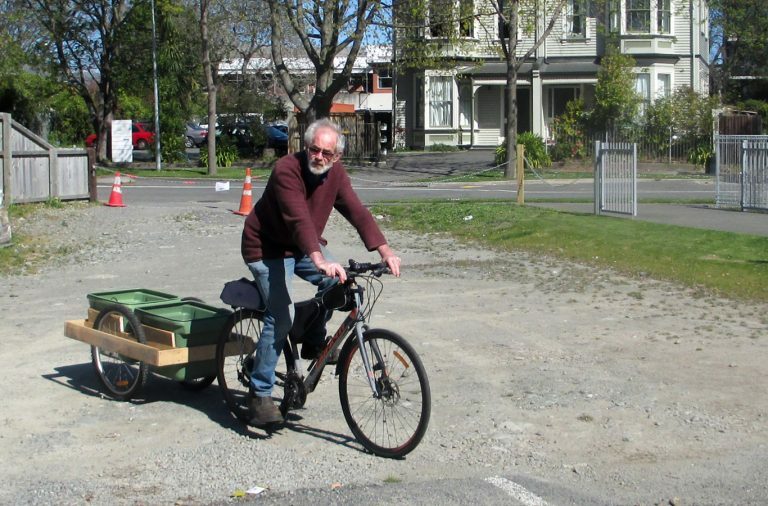 Carrying loads is a common barrier for making more journeys by bicycle, but with a suitable trailer, any shopping or carrying of big objects suddenly becomes much easier to do by bike. 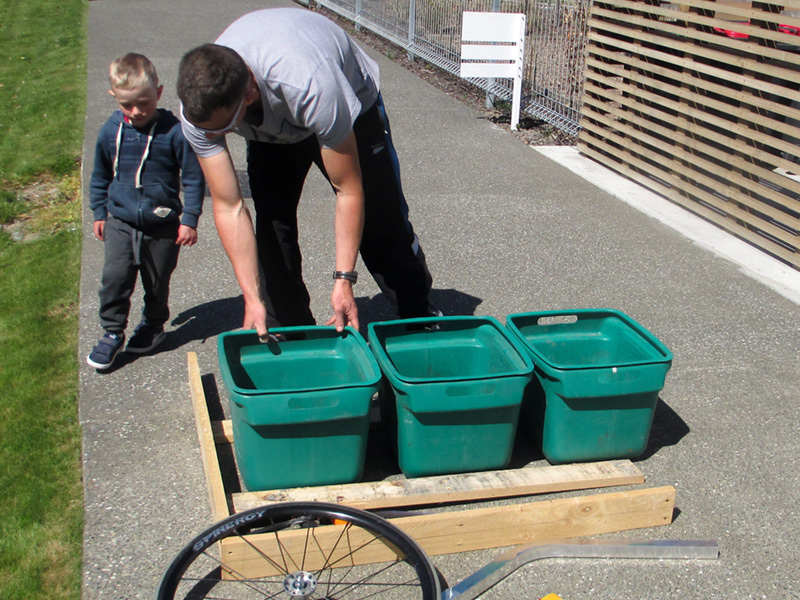 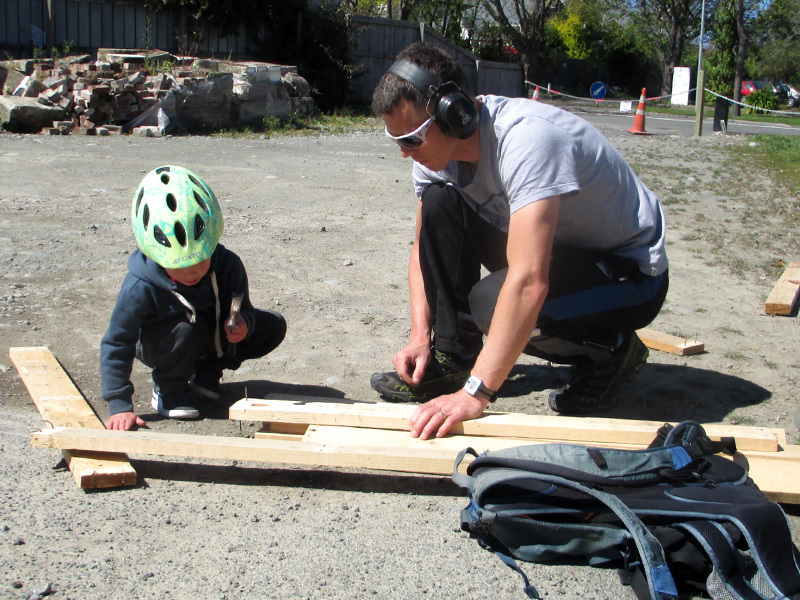 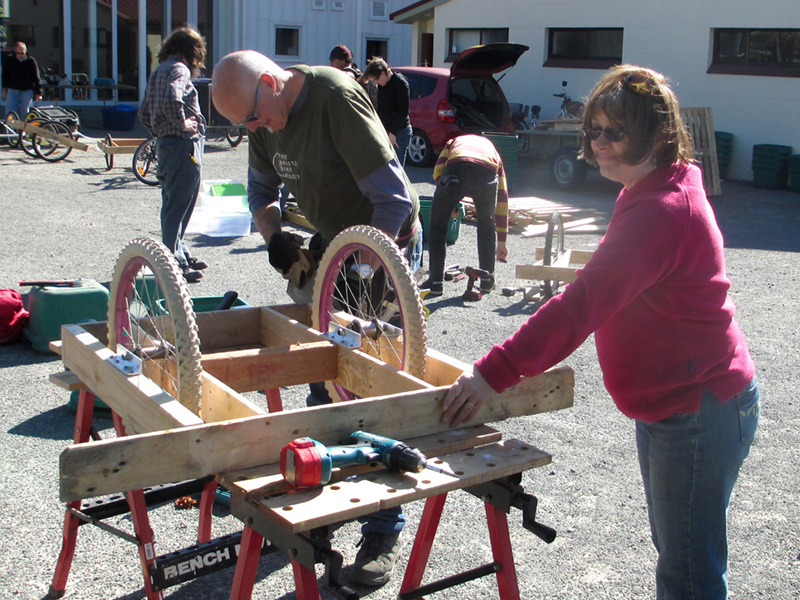 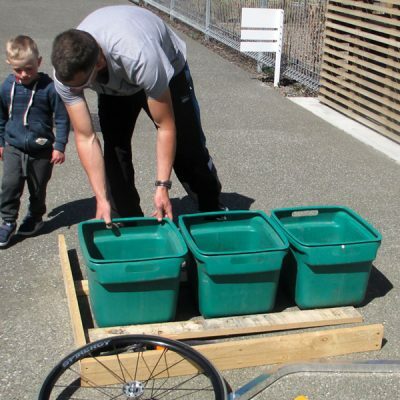 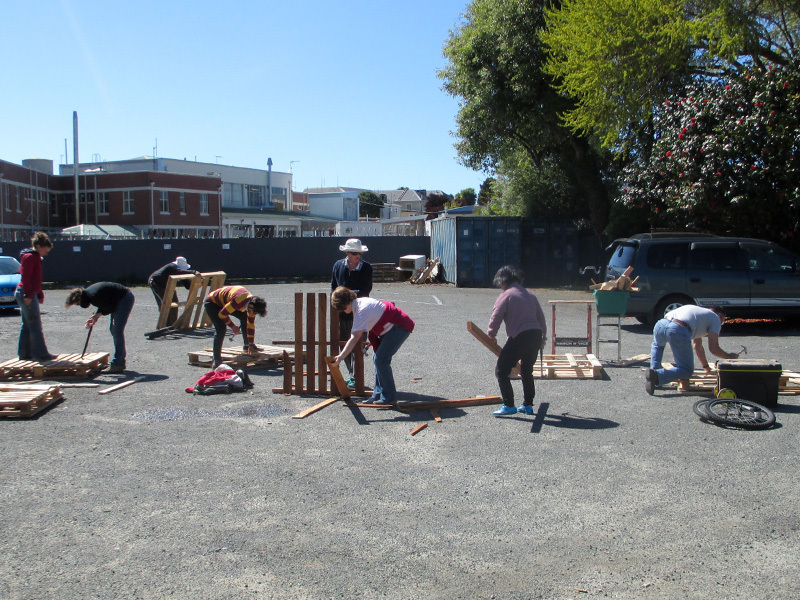 In October 2018 Oxford Terrace Baptist Church hosted a workshop where 14 participants made their own bike trailers from recycled pallets. 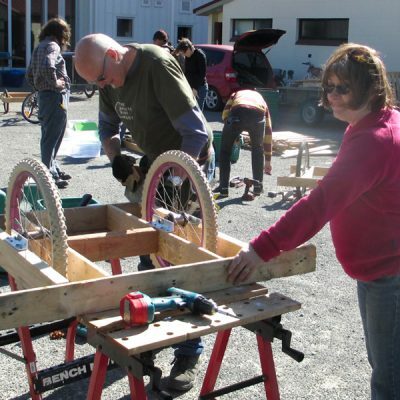 I provided the tow bar, hitch and wheel attachments, and everyone had a great time practicing their woodwork skills, reconstructing the pallets into a bike trailer after three hours of work. 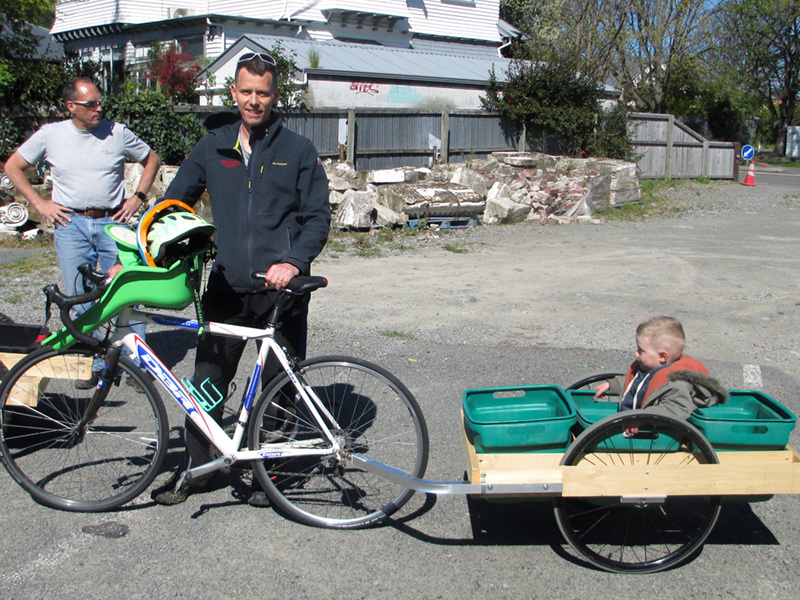 The parts cost $50, with some funding to help subsidise the costs. 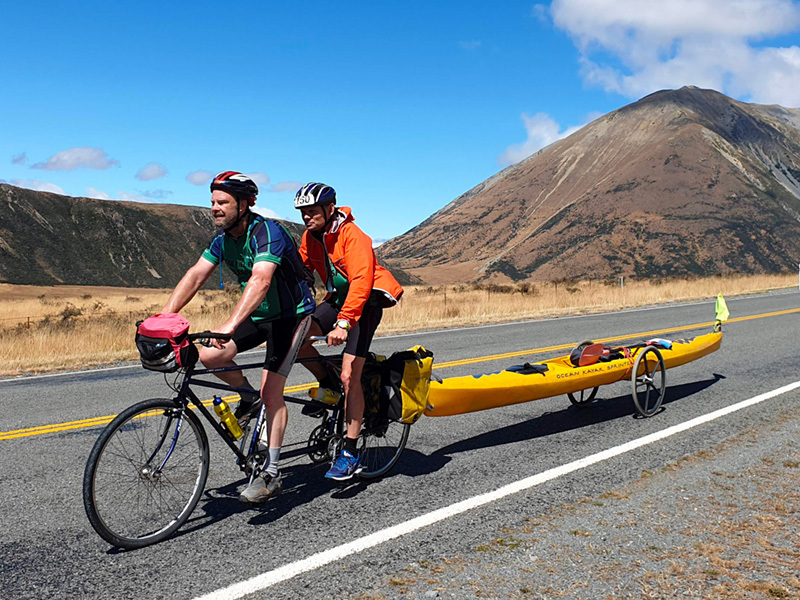 One load usually carried by car is a kayak, but often multi-sport kayakers want to train for cycling as well, so why not cycle your kayak to the water on a trailer? 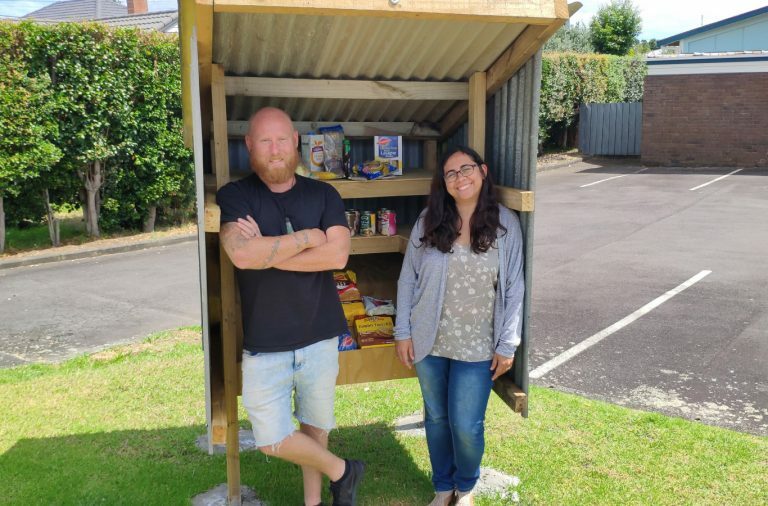 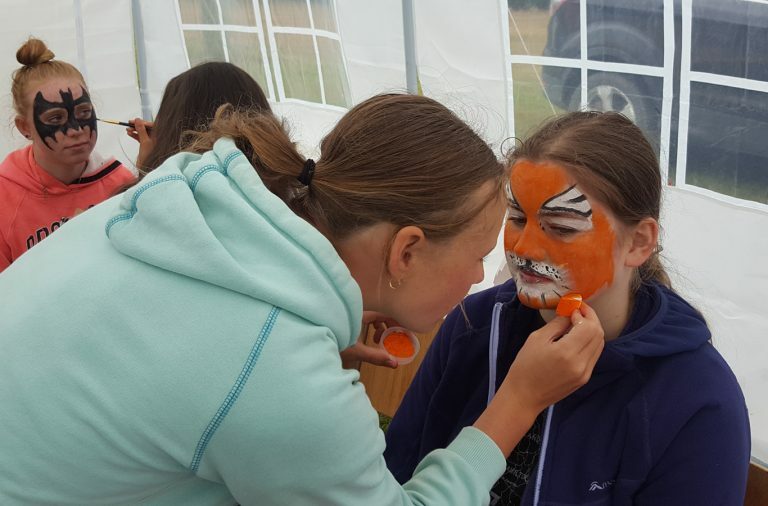 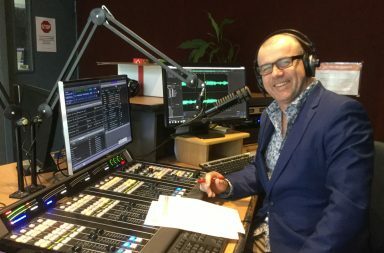 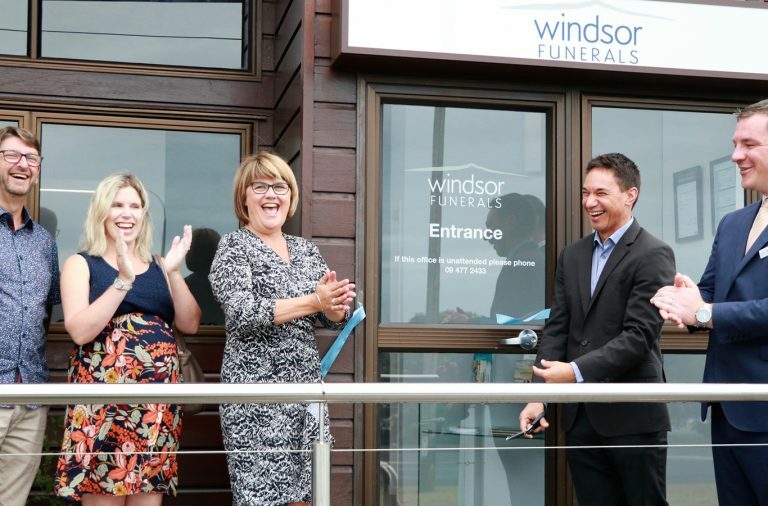 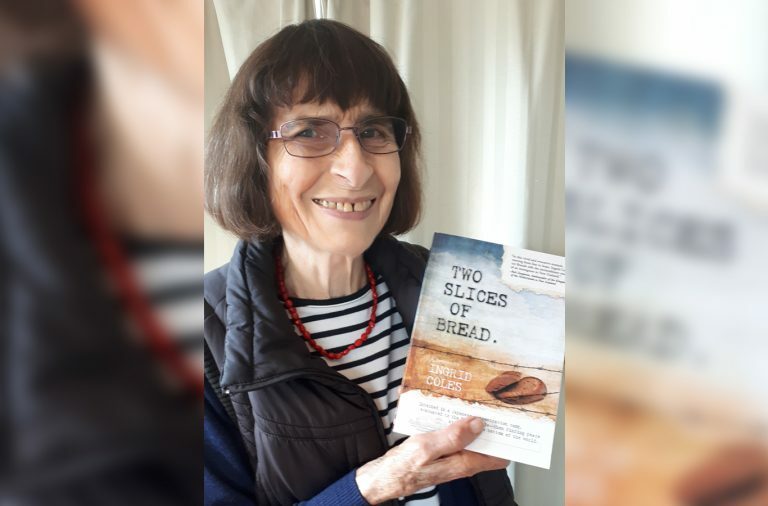 In February 2019 six members of the Oxford Terrace Baptist and South West Baptist churches demonstrated how enjoyable this can be. 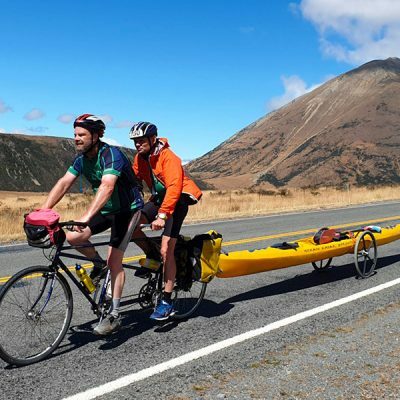 They went on a week-long holiday from Christchurch to the West Coast and back again, towing kayaks behind tandem bikes. 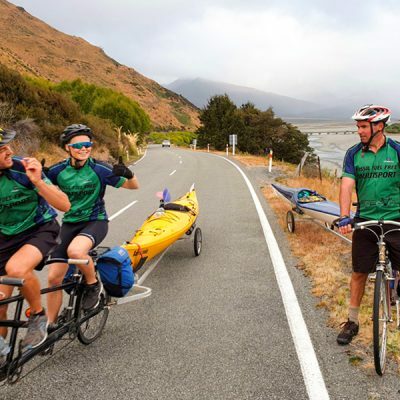 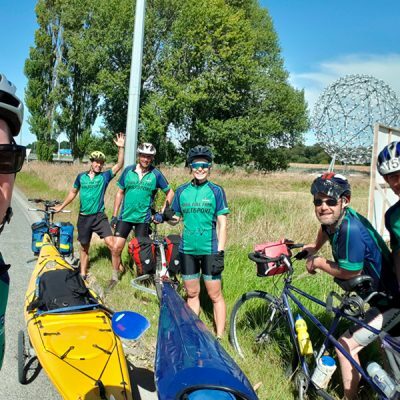 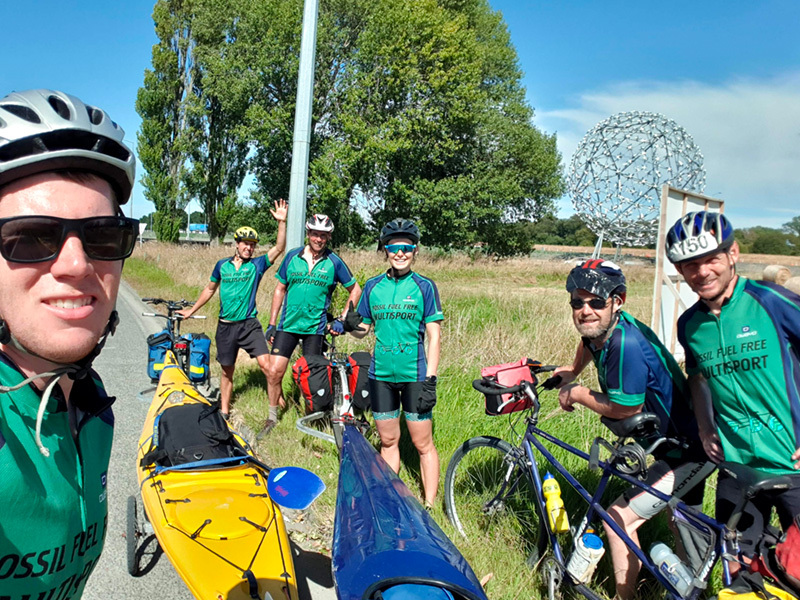 The journey involved biking around 450 km, walking 30 km over the Southern Alps and kayaking 67 km down the Waimakariri River. 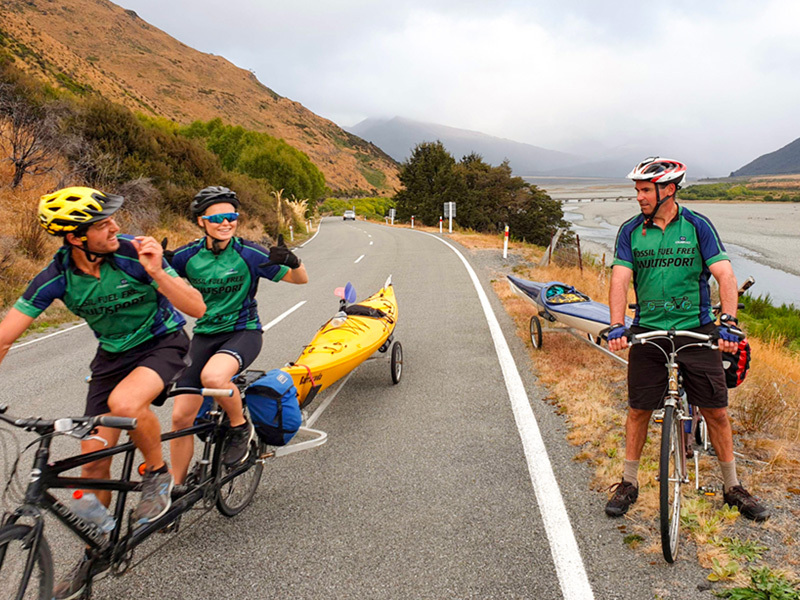 The tandem bikes were used to pick up half the team at the other end of the walk/kayak section. 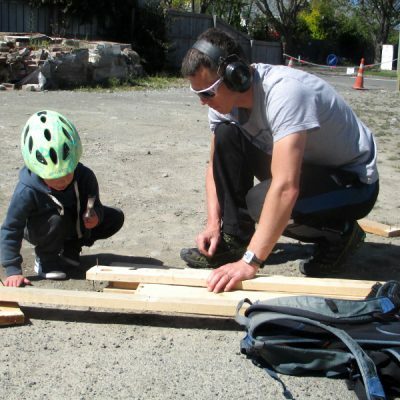 I am building more kayak trailers to encourage others to take up the pastime. 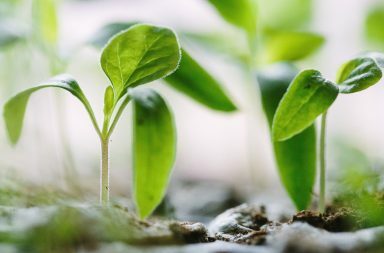 It has been encouraging to see environmental issues being discussed more frequently in the Baptist magazine and Baptists being involved in a variety of conservation work. 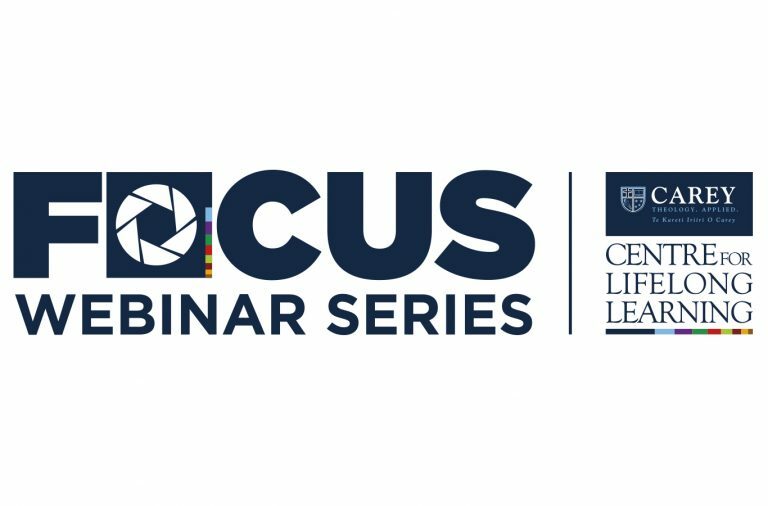 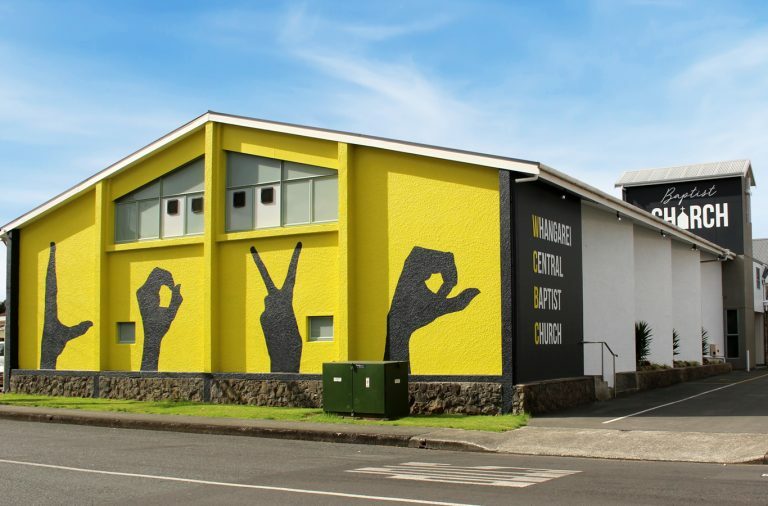 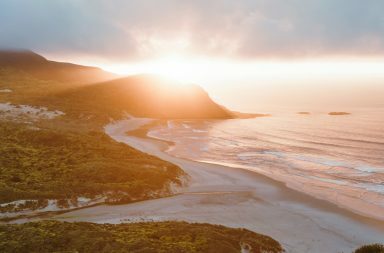 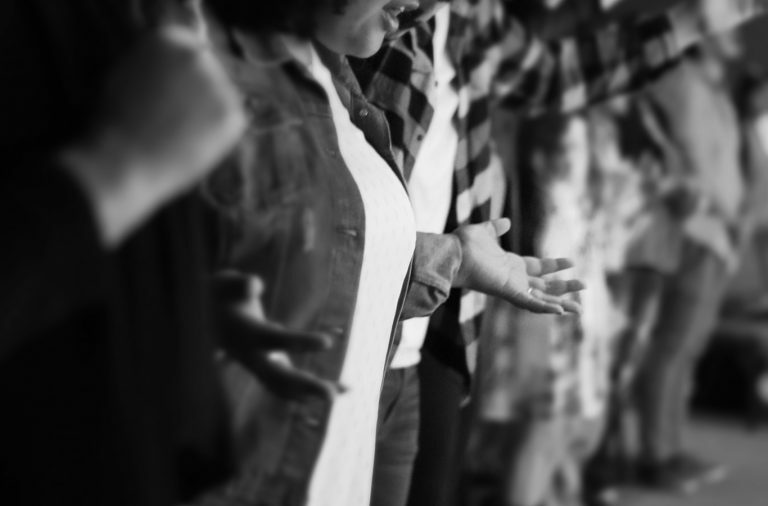 It would be good to see creation‑care practices continue to build in all churches around New Zealand as we seek solutions to one of the biggest spiritual issues of our day.